Followed by a panic attack at midnight that you spent so much. GAH MY 401K WHO WILL PAY FOR CATARACT SURGERY WHEN I’M 74???? 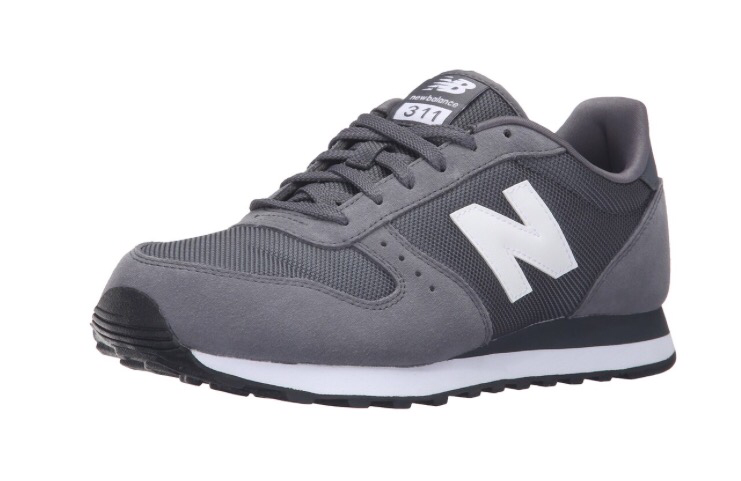 One way to ease the sure-to-occur, panic-induced insomnia is to find some great deals. Because that way, if you’re purchasing things you NEED at a good price, you’re basically making yourself money. As a lump on the couch, bringing in income. It feels good. 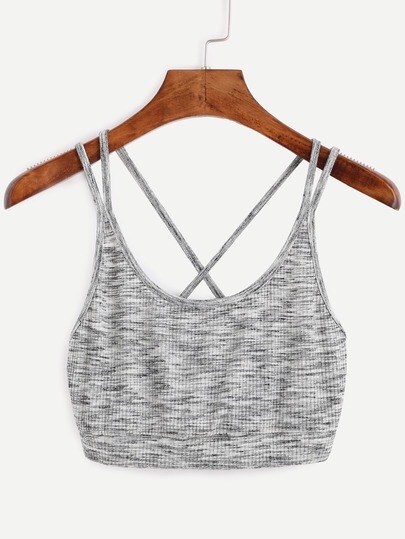 $4.99 Grey Scoop Neck Crisscross Crop Top from SheIn. I’d like to defend this purchase before you judge me. 1 – I thought this was a sports bra, and having just purchased a crisscross bra from Old Navy I thought I was snagging a heck of a deal at $5. 2 – I am hoping I can still make it work as a bra because although I’ve lost 30 lbs in the last six months I don’t know that I’m qualified for the crop top clique yet. The top seemed to run a little small, which was also what I experienced with the next item. 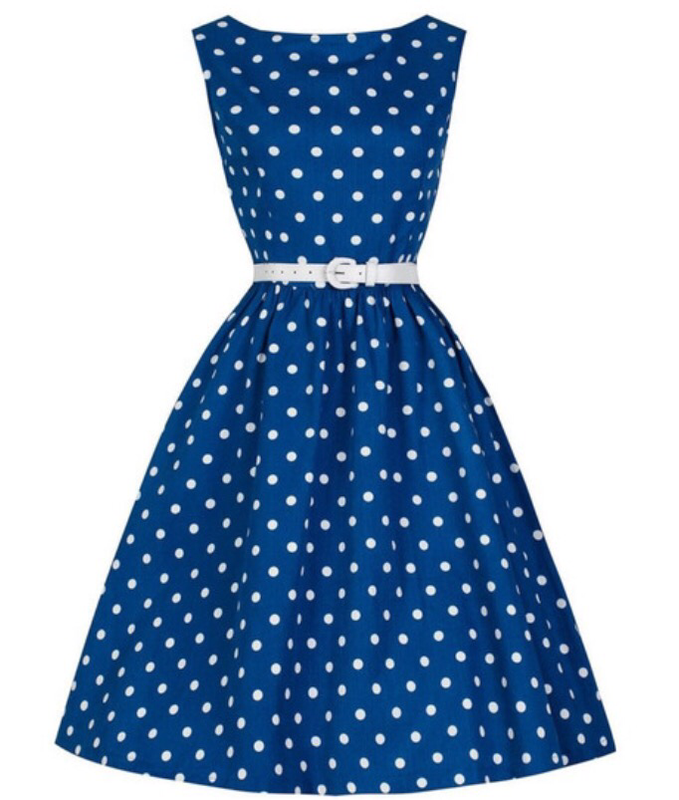 $15.99 Blue Polka Dot A-Line Dress. A few days later SheIn got me again on dealnews.com with this ADORABLE polka dot dress. I have a soft spot for polka dots, A Lines, and things under $20 like Scout does for lizards. 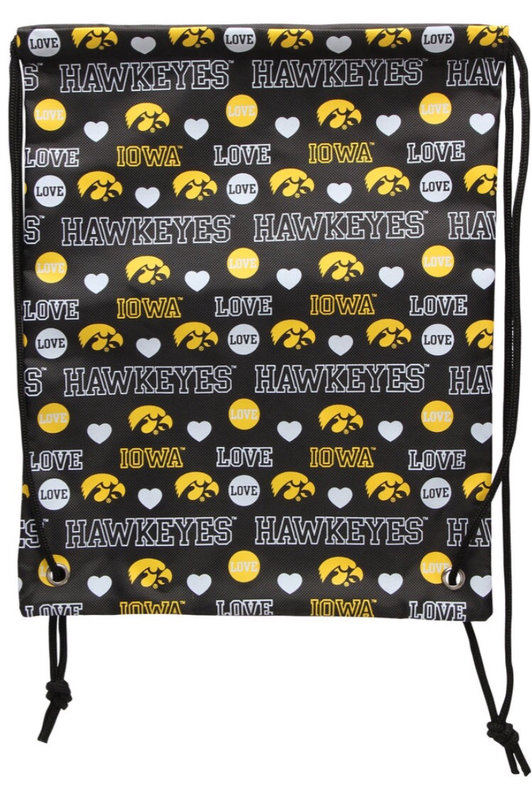 Like the “crop top” above, this ran small – but unlike the top, I should have ordered a L, not M.
$5.99 Iowa Hawkeyes Mural Love Drawstring Backpack from FansEdge. 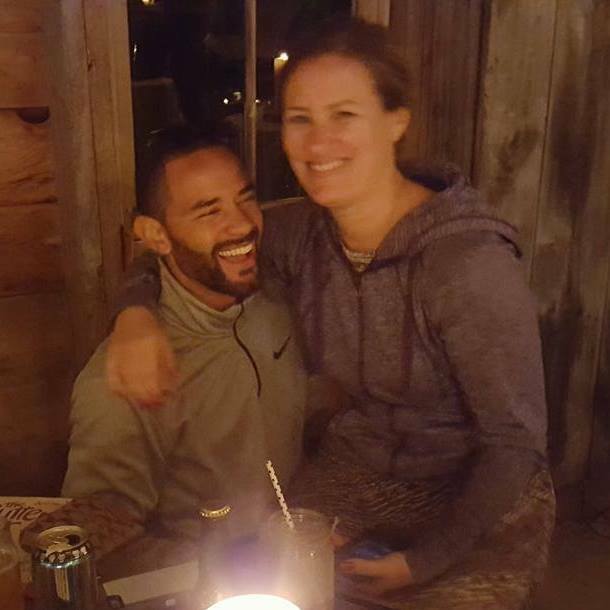 We had one of these drawstring bags we used constantly but ended up leaving it in Costa Rica during Kelli’s wedding. While she gave it back last time I visited, I couldn’t resist this deal. I also got a Tervis Tumbler (one for me, one for someone else – my personal shopping motto according to Russell) for $2.99 with a lid!! It will be a Christmas present for that person (yes, that spreadsheet already exists too). $12.99 3Pack 3ft 6ft 10ft iPhone Cable iPhone Charger Nylon Braided Charging Cord for iPhone SE/6/6s/plus, iPad Air/Mini,iPod Nano/Touch(Gray). 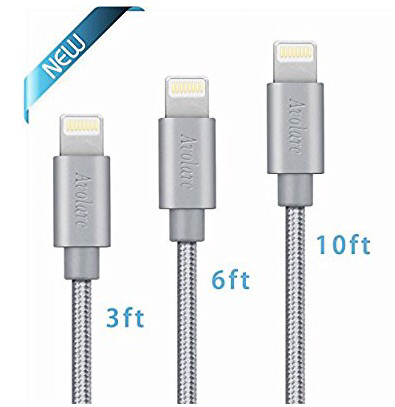 These don’t get the best reviews online but for $12.99 and in my desperate state of needing chargers, I clicked “yes please.” So far so good. And they are a side zip. I have read this is the most flattering style of pants/shorts to have. I’ll report back. 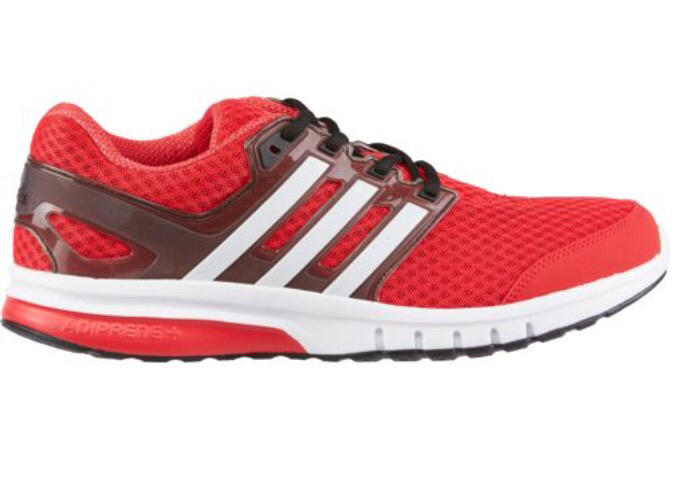 That’s it for online shopping with dealnews.com… Not too shabby of a haul for under $100! Next in my online shopping series, I’ll share tips on another good couch depression activity: How to lose money and an entire afternoon by perusing and purchasing from ThredUp. Previous Post Welcome to Queen of the Weekend!